Hardwell received a Gold Record for his hit single ‘Spaceman’. The track initially released on February 6th 2012, has since been downloaded over 500.000 times in the USA. The DJ/Producer was surprised with the Award after his performance at the 538Jingleball event in Amsterdam hosted by Dutch radio personalities Ivo and Daniël of Radio 538, one of the biggest radio stations of The Netherlands. The Award was presented to Hardwell by the RIAA (Recording Association of America). 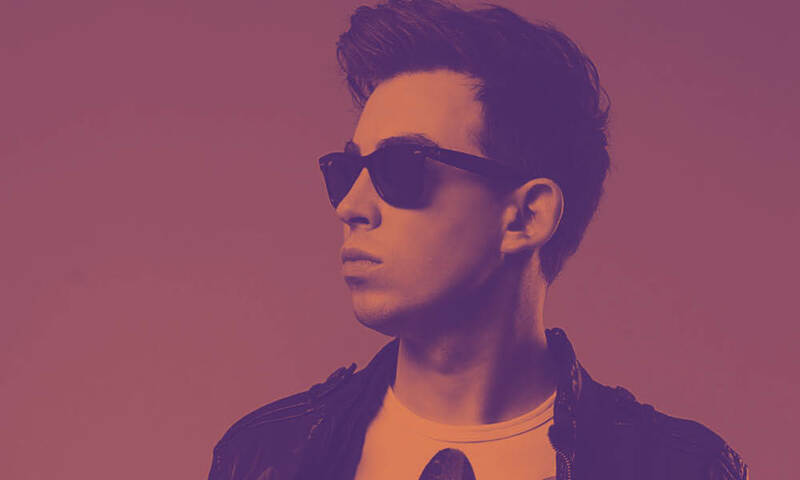 The talented DJ and producer Hardwell, also known as Robbert van de Corput, was nominated the #1 DJ in the world in 2013 and 2014. Hardwell was chosen ‘Best Global DJ’ during the ‘Winter Music Conference’ in Miami in March of this year, where he also received no less than six ‘International Dance Music Awards’ (IDMAs). The artist also had three international hits in 2016 with ‘Hollywood’, a collaboration with Afrojack, ‘Run Wild’ featuring Jake Reese and ‘Thinking About You’ featuring American superstar Jay Sean. The DJ/producer started his own ‘United We Are Foundation’, a globally ambitious endeavor to educate young children in various communities around the world, therefore providing them with a springboard for the future. Other 2016 highlights for Hardwell include his own likeness on display in Madame Tussauds Wax Museum in Amsterdam, which was revealed in October, and publishing his own book ‘Hardwell – 2 Years As One’, containing unseen photos of the most important moments of his career.